Who doesn’t know the story of Disney’s Frozen? The song Let it Go, Elsa and Anna, jolly snowman Olaf and the beautiful world of snow, ice palaces and winter landscapes of the Arendelle kingdom. The story of Frozen is now available as a luxury pop-up book created by Paper Engineer and artist Matthew Reinhart. Frozen: A Pop-Up Adventure contains nearly 20 pop-up’s and some surprising pull tab transformations of pop-ups and scenes. The very first winter pop-up title created by Matthew Reinhart and it’s everything we hoped for. The first thing we’ve noticed about this book was the use of complex engineering techniques that make the pop-up’s more impressive but also flat and solid. Double layered pop-ups that fold in-and-out smoothly and scene’s that unfold from totally flat into a huge decor of paper. A spectacle of paper animation to behold and it’s all happening in front of your eyes. Winter has never been so colorful! 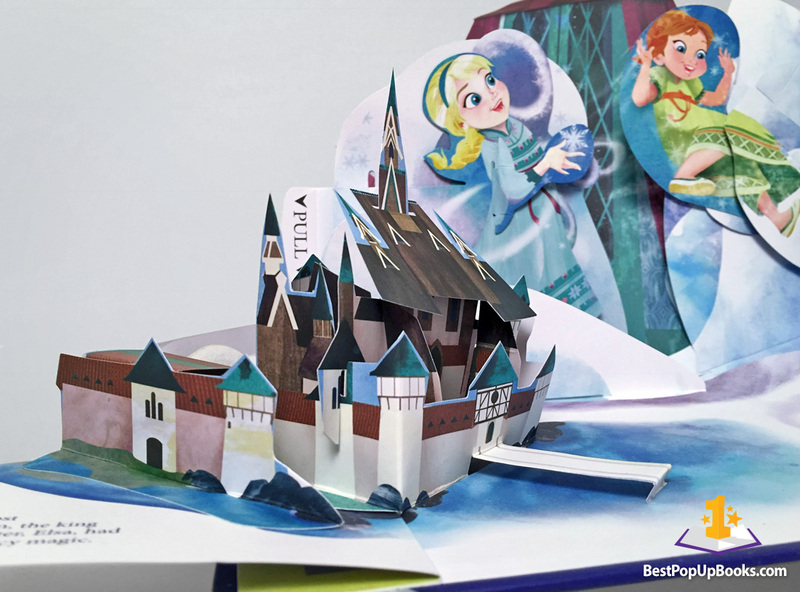 Matthew Reinhart, who already created the beautiful pop-up title Disney Princess A Magical Pop-Up World, translated Disney’s Frozen into a magnificent and colorful winter pop-up book. 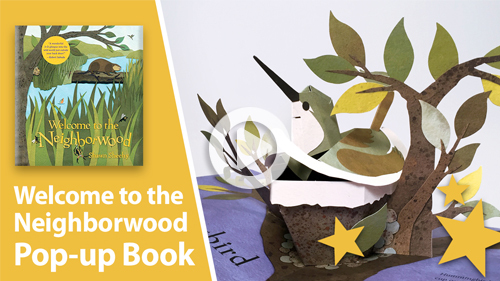 Every page is a mix of fantastic artwork, holographic prints and advanced paper engineering. The artwork, also created by Matthew Reinhart, is a pleasant mix of Matthew’s typical style of hand painted textures and the almost contrasting digital world of the Frozen movie. It feels and looks like Disney with a crafty edge of Reinhart’s style. Something that really works, especially combined with pop-ups. 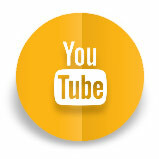 The use of pull tabs contributes to the storytelling and reveals story plots and surprises. The last spread is a huge stage that transforms the scene into a totally different pop-up. It feels solid and contains a lot of layers that create extra depth. The smaller pull tabs, that are used with mini pop-ups, also work smooth and make this book extra interactive. 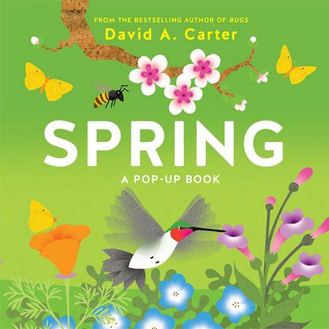 There’s a lot going on and the way the story unfolds makes this book a very nice read for young and old. Frozen: A Pop-up Adventure is also listed on our Christmas Pop-up book gift guide! We’ve asked Matthew Reinhart some questions about his new Frozen pop-up book. In this interview Matthew also shared some new details about the upcoming Mickey Mouse and Pixar pop-up books and he revealed another Disney title for 2018 that we can’t wait to get our hands on! 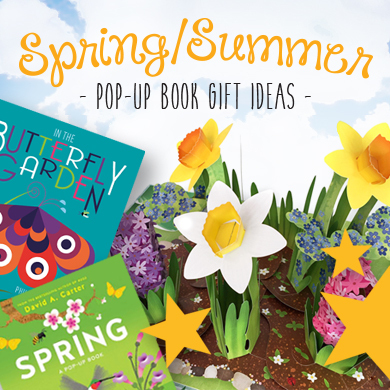 BPUB – Congratulations with this wonderful new Disney pop-up title and also with your upcoming Disney books like Mickey Mouse and Pixar. You must be honored to make all these Disney titles? MR – How could I not be honored? Disney artists have been teaching and inspiring me since seeing my very first Disney animated film before I can even remember. I feel like I continue learning now that I’m collaborating with Disney today. 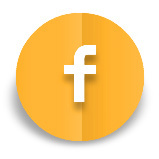 BPUB – Your new books are getting more and more advanced and complicated without making the pop-up pages more bulky. How do you accomplish that? MR – These days I’m not allowed to cram as many small pop-ups into a book as I used to! Sometimes I’d stack secondary side pops on top of each other, adding significant thickness to a book. I’ve also learned over the years to move mechanisms around to offset bulking, as well some manufacturers prefer paper stocks that isn’t as thick as previous stocks, which is fine by me as long as the mechanisms work well. BPUB – The technique you use for the pull pop-ups that transform, it looks like you’re exploring the possibilities of this technique? MR – Truth be told, pull-tab pops actually let me sneak in an extra large pop-up when I’m only allowed a certain number of pops! BPUB – Talking about engineering techniques, the way Elsa’s Ice castle folds in-and-out looks almost mechanic and it’s very solid. 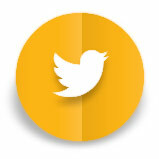 Can you tell us something about how you create a complex pop-up like this? 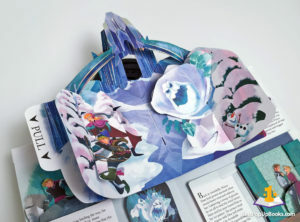 MR – Elsa’s Ice Castle pop-up began life as a design for a cancelled fairy tale book from about 5 years ago. I remember reworking the design for weeks, because I wanted the structure to arise differently than other castle pop-ups I’ve created. The first designs created a castle that looked almost like a monster’s maw rather than the soaring graceful structure I’d envisioned. With time and a whole lot of paper, I eventually got to a pop that not only unfurled a good height, but also expanded into a massive structure on the base page. There was even space inside the castle – too bad Elsa wanted so much time to herself! BPUB – You make all the artwork and illustrations for the Disney books yourself. 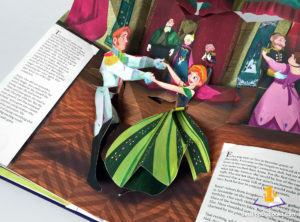 How is it to work with Disney as a paper engineer and an illustrator? MR – The working relationship is quite easy, actually, because my primary editor is a very good friend of mine! She’s very frank with me and never shy about giving me criticism. The toughest part for me is making my deadlines – I’m always behind schedule! 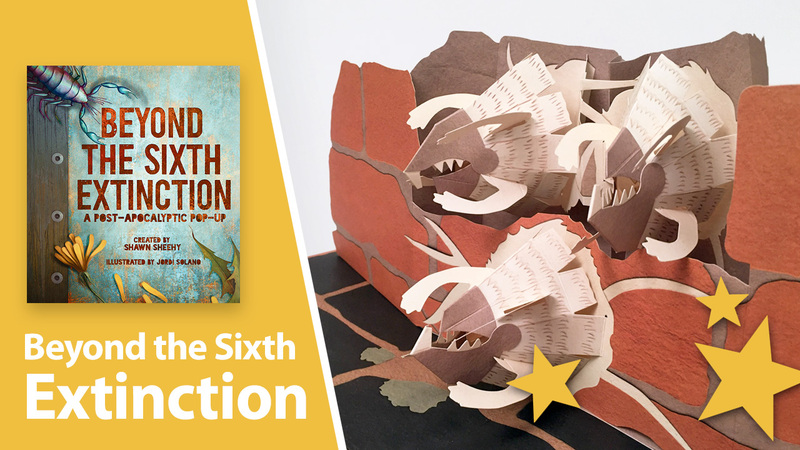 Making all aspects of a pop-up book is quite a laborious endeavor. BPUB – The artwork for Frozen has the same look and feel as the (digital) animated movie but still has that artistic look with hand painted textures. Was it hard to combine those two worlds? MR – It was very hard! I started doing my typical cut-paper collage styled artwork digitally instead of cut by hand a couple years ago, and the artwork for Frozen Pop-up was created that way. So many layers of handmade papers scanned in and cut up in the computer. It’s very important to stay ‘on model’ with Disney characters, especially for two popular princesses like Elsa and Anna! Disney Publishing, however, loves to let their illustrators interpret stories with their own flair. BPUB – This is your first real winter themed pop-up book. We would love to see a Christmas pop-up book by Reinhart. 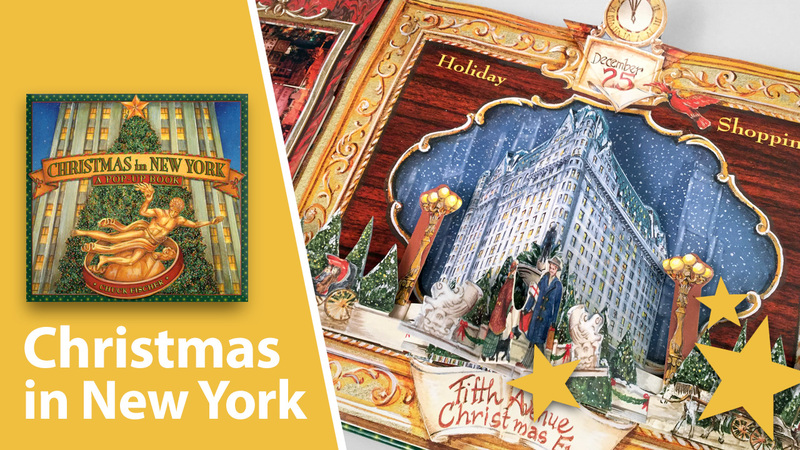 Do you already have any plans for a Christmas pop-up book? MR – You know, I’ve toyed with doing my own pop-up renditions of a classic holiday stories, but to be honest, somebody else already done it better. That said, I do have a different sort of Christmas title in the works for Fall 2018… but with a monstrous twist – Tim Burton’s beloved Nightmare Before Christmas! I cannot WAIT to get to work on it. 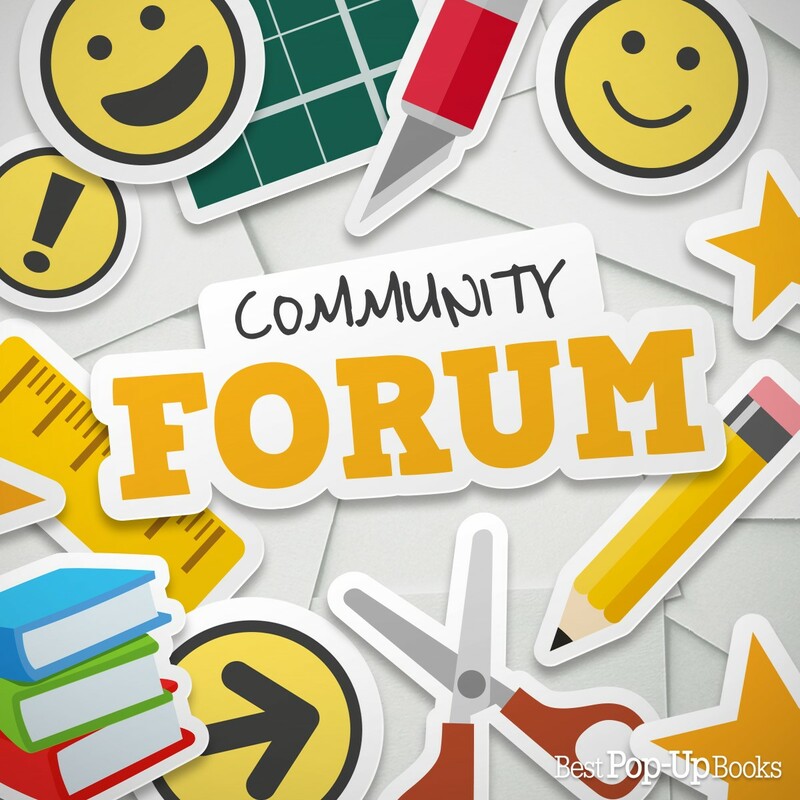 BPUB – We would like to know some more about your upcoming Disney Pixar and Mickey Mouse books. 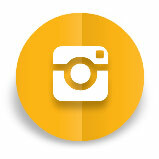 Is there anything you can share with us already? MR – Right now, I’m working on a big Pixar Pop-Up Celebration, and as usual, I am behind! 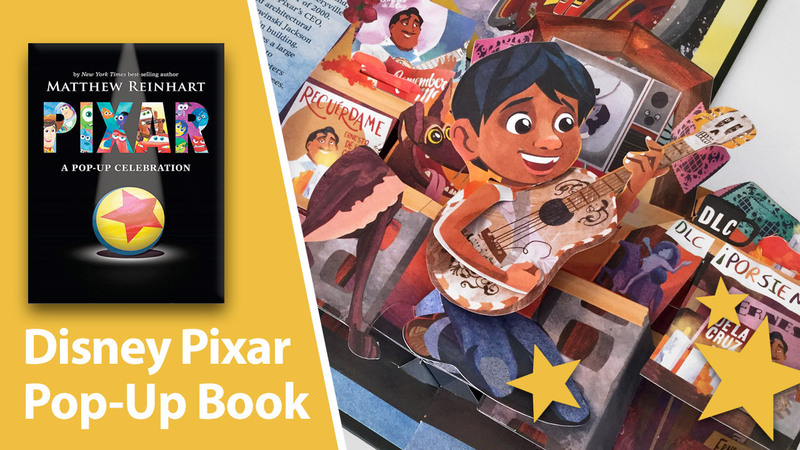 With the help of several Pixar producers, directors and their amazing publishing team, iconic scenes from all 19 Pixar movies (including 2 that haven’t even released yet) were chosen to make pop! There’s even a little Pixar history thrown in for good measure, too. Everyone at Pixar has been wonderful to collaborate with and I hope I can make something that lives up to their magic. As for a forthcoming pop-up retrospective about the most famous mouse in the world, what can I say? The mere thought gives me goosebumps! Thank you Matthew for this interview! As always, we look forward to your new books! Who doesn't know the story of Disney's Frozen? The song Let it Go, Elsa and Anna, jolly snowman Olaf and the beautiful world of snow, ice palaces and winter landscapes of the Arendelle kingdom. 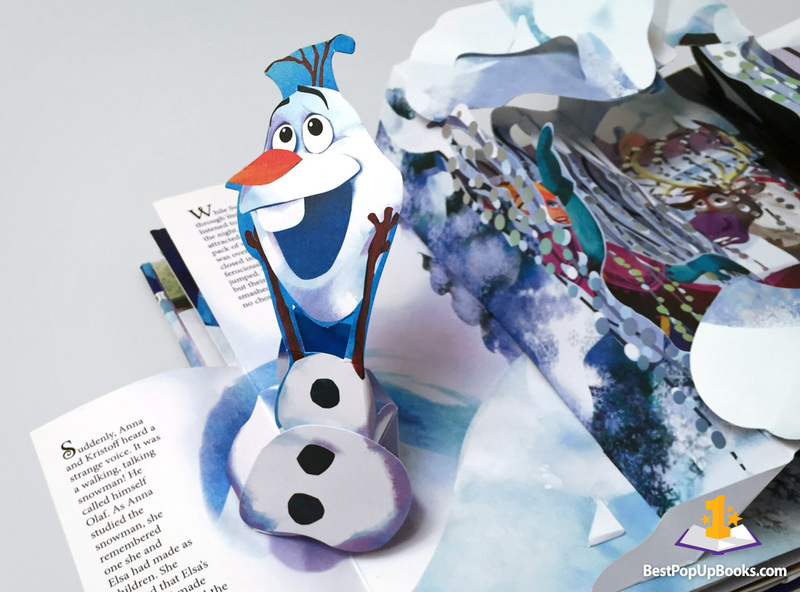 The story of Frozen is now available as a luxury pop-up book created by Paper Engineer and artist Matthew Reinhart. 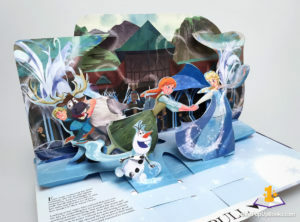 Frozen: A Pop-Up Adventure contains nearly 20 pop-up's and some surprising pull tab transformations of pop-ups and scenes. The very first winter pop-up title created by Matthew Reinhart and it's everything we hoped for. The first thing we've noticed about this book was the use of complex engineering techniques that make the pop-up's more impressive but also flat and solid. 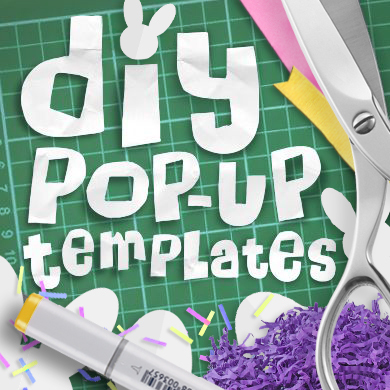 Double layered pop-ups that fold in-and-out smoothly and scene's that unfold from totally flat into a huge decor of paper. A spectacle of paper animation to behold and it's all happening in front of your eyes. Artwork Winter has never been so colorful! Matthew Reinhart, who already created the beautiful pop-up title Disney Princess A Magical Pop-Up World, translated Disney's Frozen into a magnificent and colorful winter pop-up book. Every page is a mix of fantastic artwork, holographic prints and advanced paper engineering. The artwork, also created by Matthew Reinhart, is a pleasant mix of Matthew's typical style of hand painted textures and the almost contrasting digital world of the Frozen movie. It feels and looks like Disney with a crafty edge of Reinhart's style. 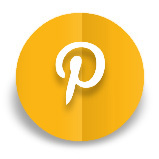 Something that really works, especially combined with pop-ups. Plots and surprises The use of pull tabs contributes to the storytelling and reveals story plots and surprises. The last spread is a huge stage that transforms the scene into a totally different pop-up. It feels solid and contains a lot of layers that create extra depth. The smaller pull tabs, that are used with mini pop-ups, also work smooth and make this book extra interactive. There's a lot going on and the way the story unfolds makes this book a very nice read for young and old. 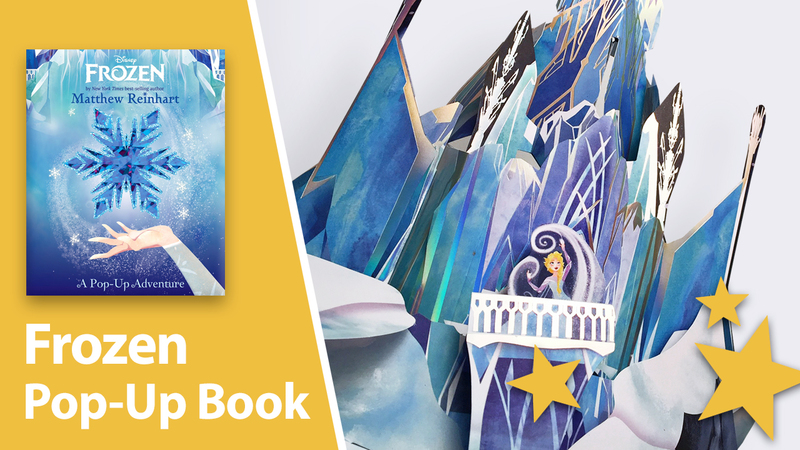 Frozen: A Pop-up Adventure is also listed on our Christmas Pop-up book gift guide! 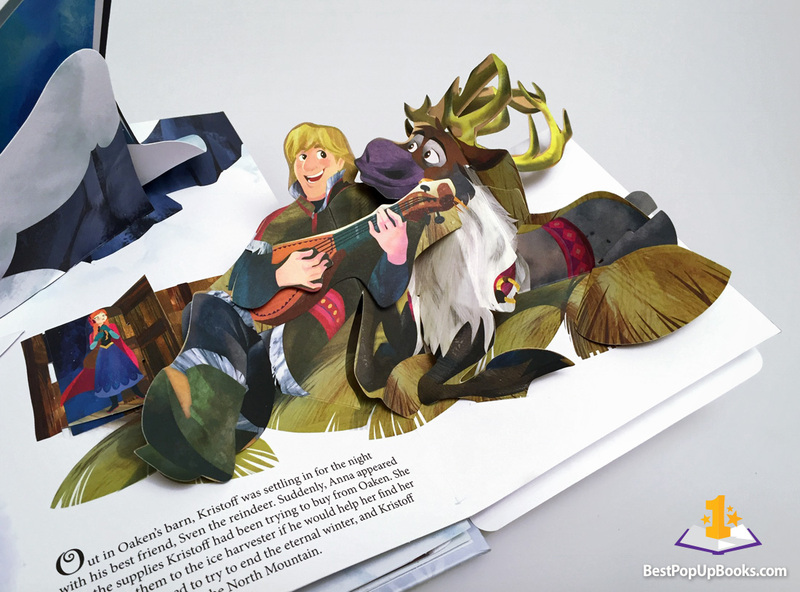 We've asked Matthew Reinhart some questions about his new Frozen pop-up book. In this interview Matthew also shared some new details about the upcoming Mickey Mouse and Pixar pop-up books and he revealed another Disney title for 2018 that we can't wait to get our hands on! The very first winter pop-up title created by Matthew Reinhart and it’s everything we hoped for.